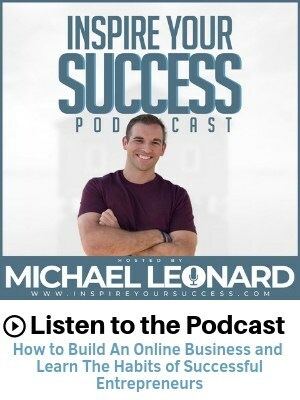 Welcome to another episode of Inspire Your Success podcast. I am super excited for this one as I got a chance to interview a very successful young entrepreneur who’s killing it in life and business. Thank you Nicolas for being on the show! Nicholas Bayerle founded the Billion Dollar Body with the help of his inspirational wife, Amanda. 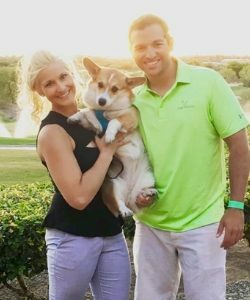 He transformed his life through fitness and saw how it deeply impacted his income, marriage, and outlook on the power of their lives. He’s been featured in Forbes 30 under 30, speaks at huge events like Fitsposium, and runs high level masterminds.